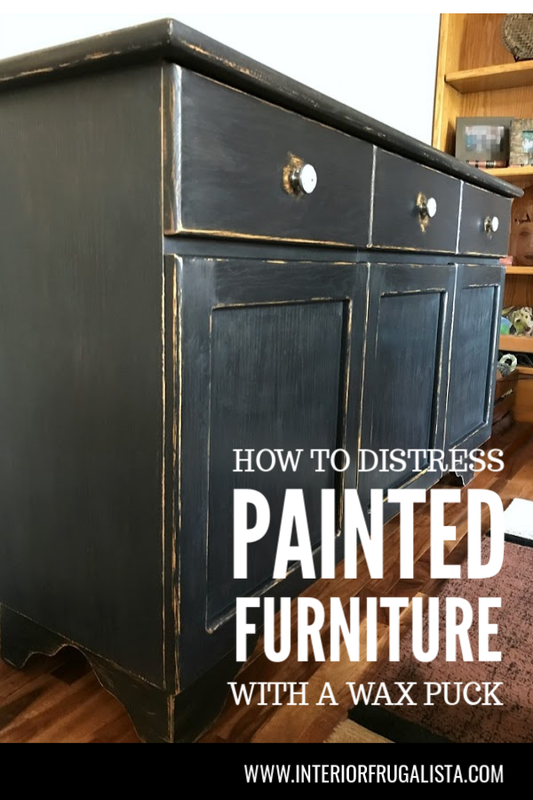 Do you paint furniture indoors? If you answered yes, then this tutorial is for you. 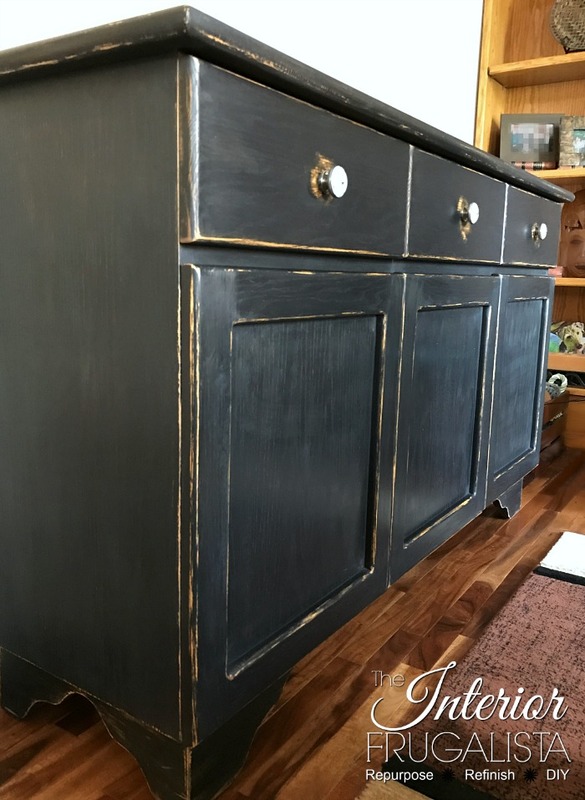 My sister asked if I'd paint her custom cabinet black with a distressed finish. Because I would be painting it in the middle of her living room, it would need to be distressed without creating a lot of dust. That's where a puck came in handy and not the kind you shoot around an ice rink. 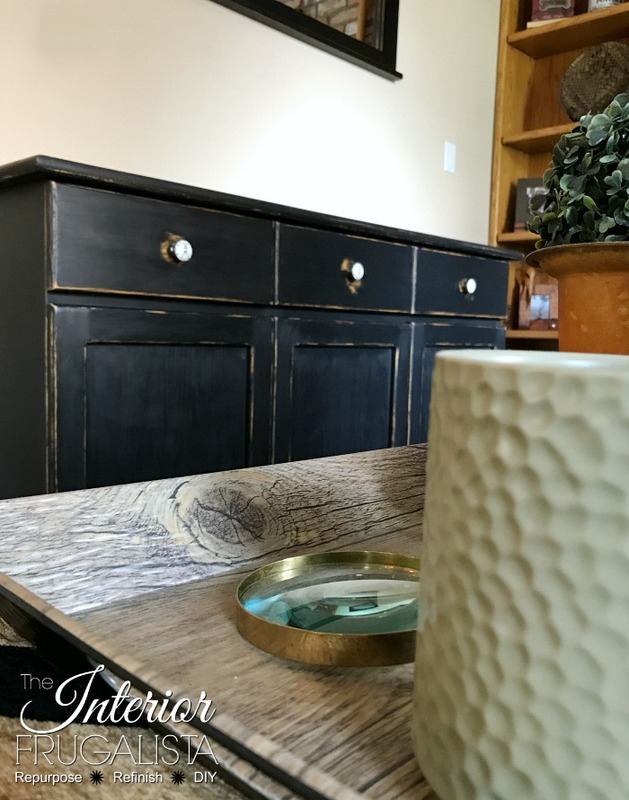 In this post, I'm sharing a dust-free tutorial on how to distress painted furniture with a wax puck. 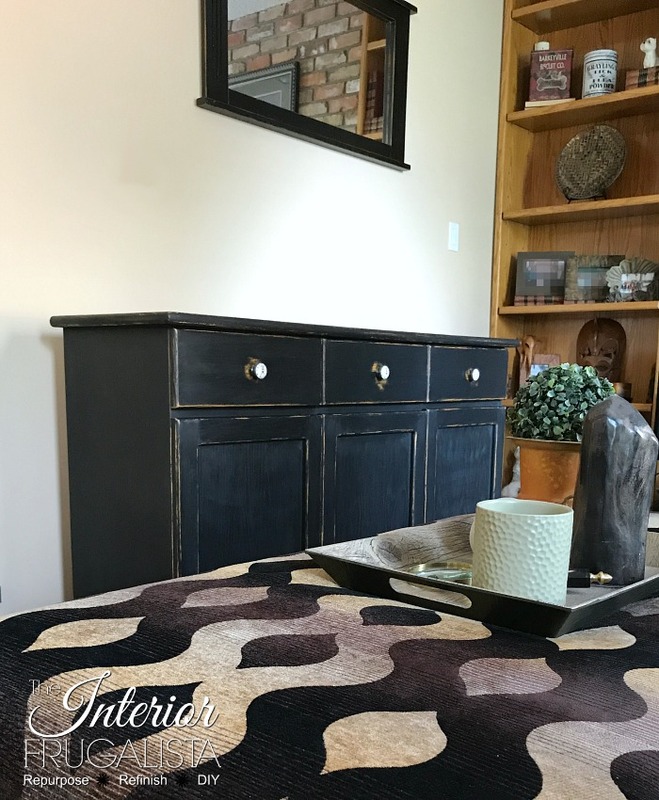 While this furniture makeover comes with a handy tutorial, it also came with a lesson but more about that later. My sister planned on using the inside of the cabinet as a beverage bar and the outside as a media cabinet for her family room. It's a well-made piece of furniture but the honey oak just had to go. She wanted it painted black to match the handmade black painted tiered table I did for her last year. 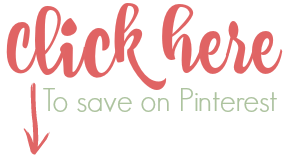 I've included affiliate links in this post for your convenience so you can see what products I used or recommend for this project. 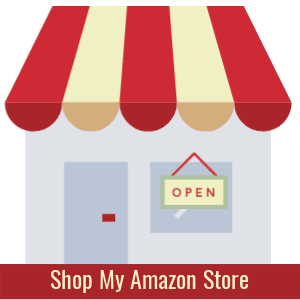 What that means is that if you click on one of the product links and make a purchase, I may receive a small portion of any sales at no additional cost to you, which supports the costs of running this site. See my full disclosure policy. Have you heard of a wax puck? They are 100% beeswax formed into a Round Puck for distressing furniture. In all honesty, mine had been sitting on a shelf untouched for probably five years. I normally distress with sandpaper only but after using the puck on this piece, I was surprised at how much easier it was. So much so that I bought another puck! 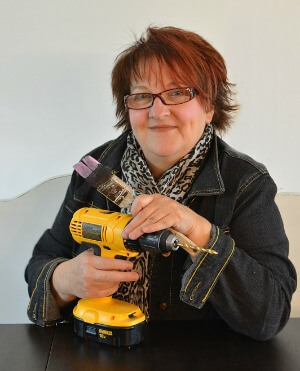 They are perfect for distressing furniture because the wax acts as a resist between coats of milk or chalk paint. 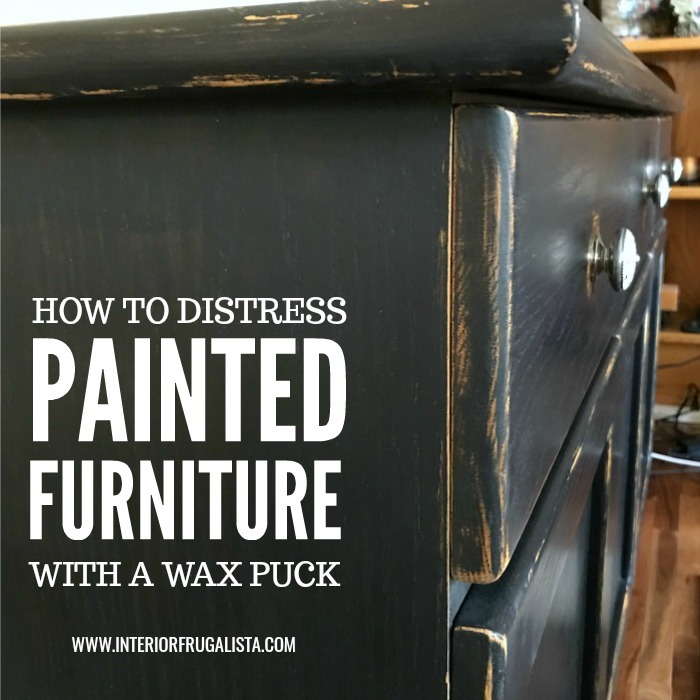 When you want the raw wood of a furniture piece to come through the paint, rub the wax puck directly onto the wood BEFORE painting. Simply rub the wax puck along the edges, corners, and around the doors where furniture would naturally wear over time. Apply the first coat of either milk or chalk paint. If it requires a second coat, like mine did, apply the second coat. Once the paint is dry, lightly rub a piece of 220 - 320 grit fine sandpaper along all the areas where you applied the wax and the paint will come off easily where it was waxed. 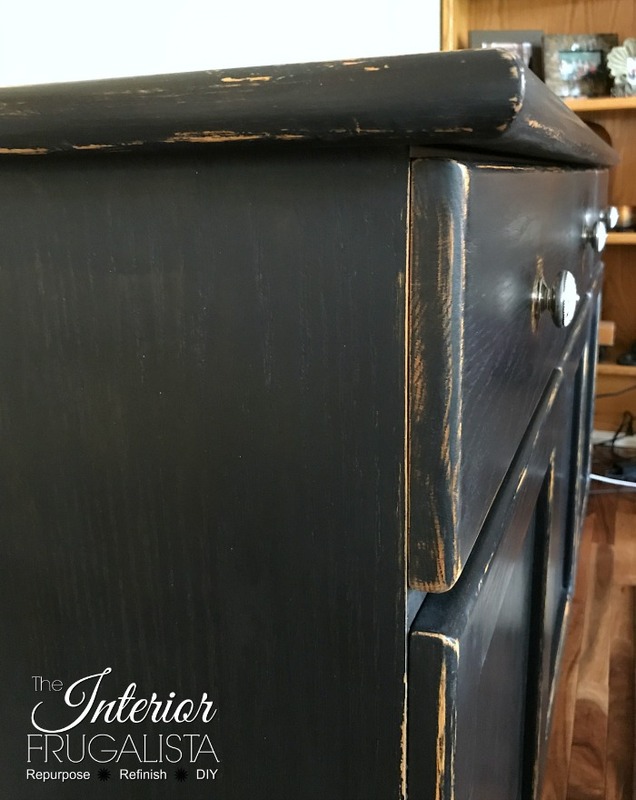 I should point out that this media cabinet was painted with FAT chalk paint in the color Raven. Using a wax puck is ideal when painting layers because when you distress the top color, the base color shows underneath. And you don't risk sanding it back to the raw wood - like what often happens without using a wax resist. Paint one coat of a base color. 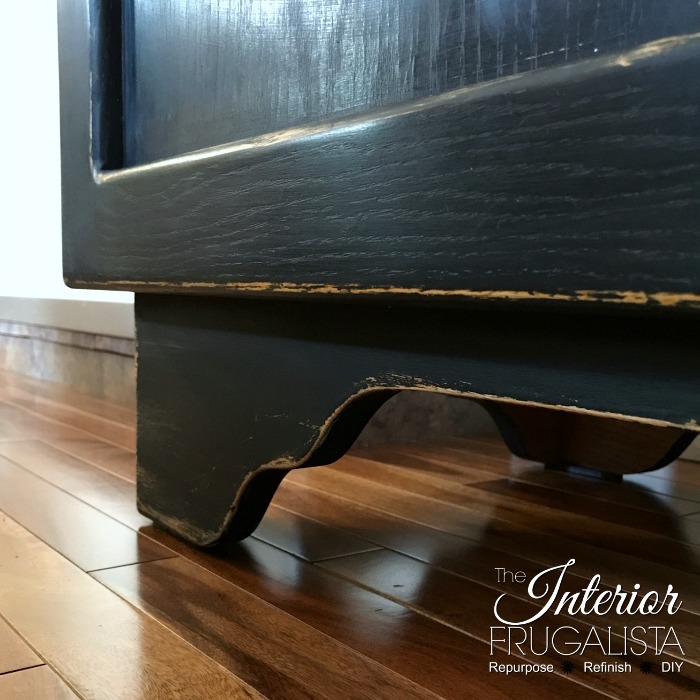 Once the paint is dry, rub the wax puck along the edges, corners, and around the doors where furniture would naturally wear over time. Paint one coat of another color. Don't be alarmed if the paint covers the waxed areas. 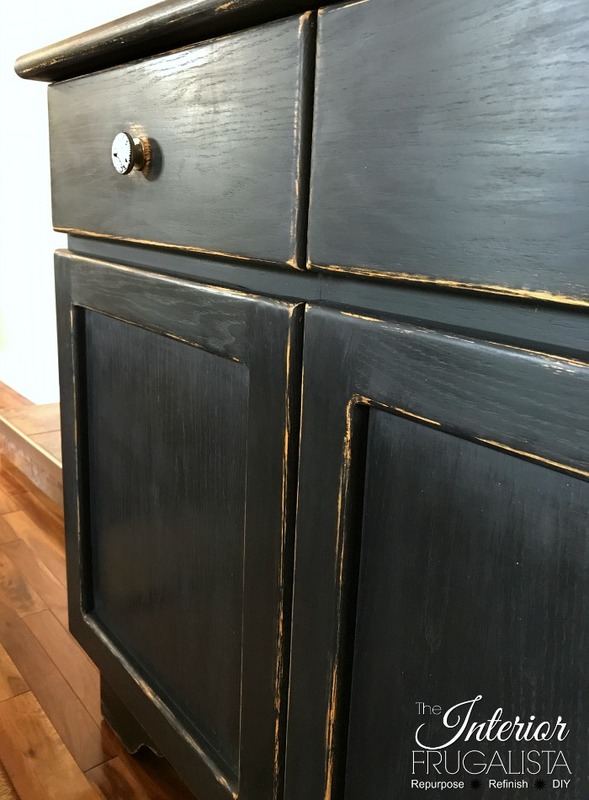 Once the paint is dry, lightly rub 220 - 320 grit sandpaper over the areas you waxed and the paint will easily come off those areas without sanding down to the raw wood. With a wax brush or lint-free rag, apply clear beeswax over the paint and buff to a matte finish. 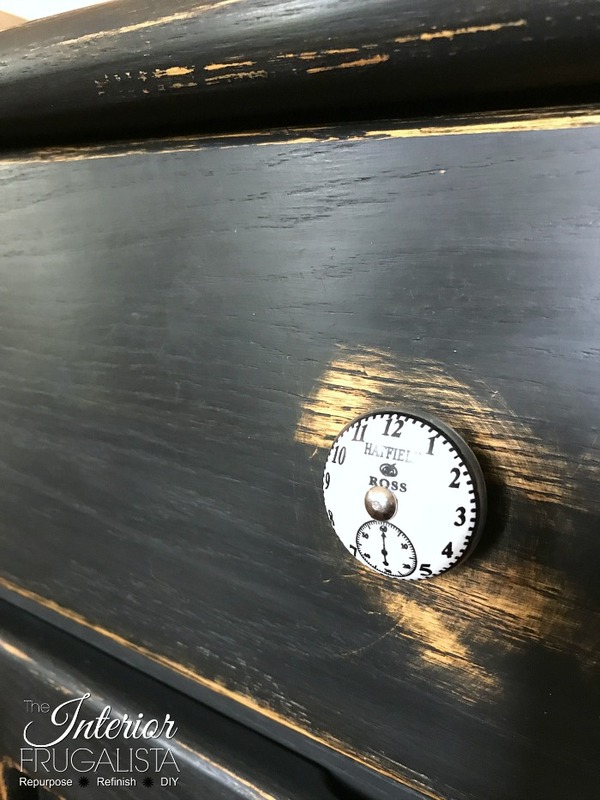 To add some jewelry on this rather plain cabinet, I had these Vintage clock face knobs in my stash that not only looked great but worked with some of the other vintage elements in my sister's family room. 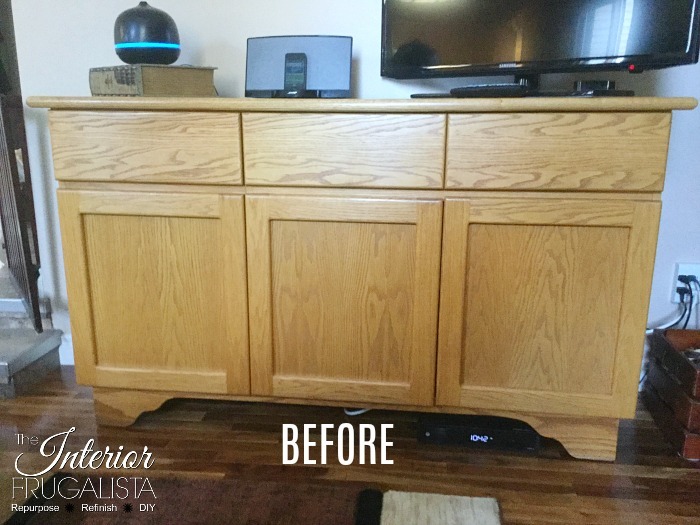 Once I finished painting the cabinet, we moved it out of my sister's living room and into her family room where it will be used as a media cabinet. I applied the protective wax there so it could sit untouched for at least 48 hours before setting the television and accessories on top. The paint and wax take 30 days to completely cure. This photo was taken minutes after applying the wax. Normally I like to stage my pieces before taking after photos but because this makeover was completed on site, I didn't get a chance to return to my sisters with my big girl camera and take beautifully staged photos. In my opening paragraph, I mentioned I learned a lesson with this makeover. Never EVER will I do a furniture makeover on site again! Oh my goodness, you don't realize how good of a set up you have until you're out of your element. 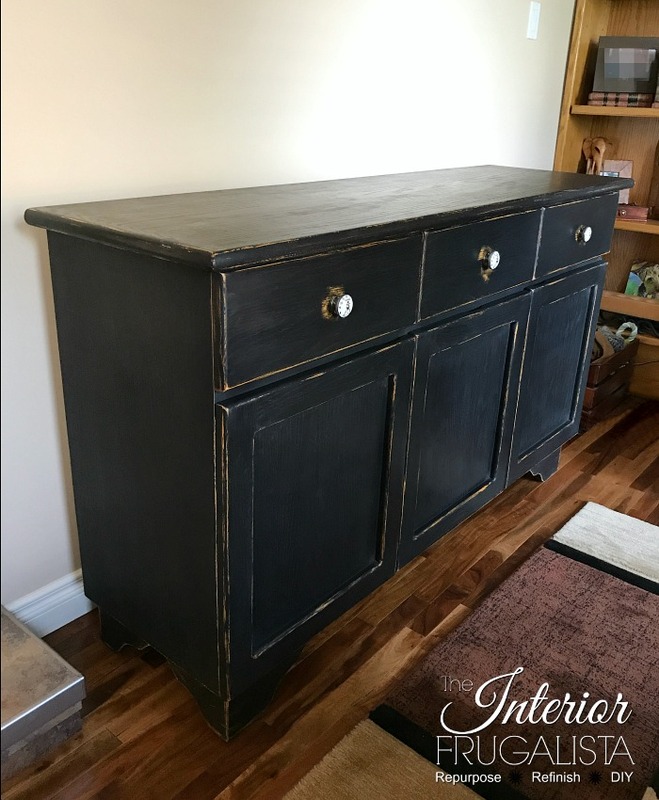 It took twice as long to do this furniture makeover on site than it would have in my workshop. I was in cramped quarters in my sister's living room where in the workshop I have lots of room to move about. Normally I have the furniture raised on a work table or wheeled dollies so I'm not working on the floor. Also, I roll around a piece as I work on my handy hydraulic mechanic's stool so I don't have to keep getting up and down. The old knees were killing me for days after this makeover. 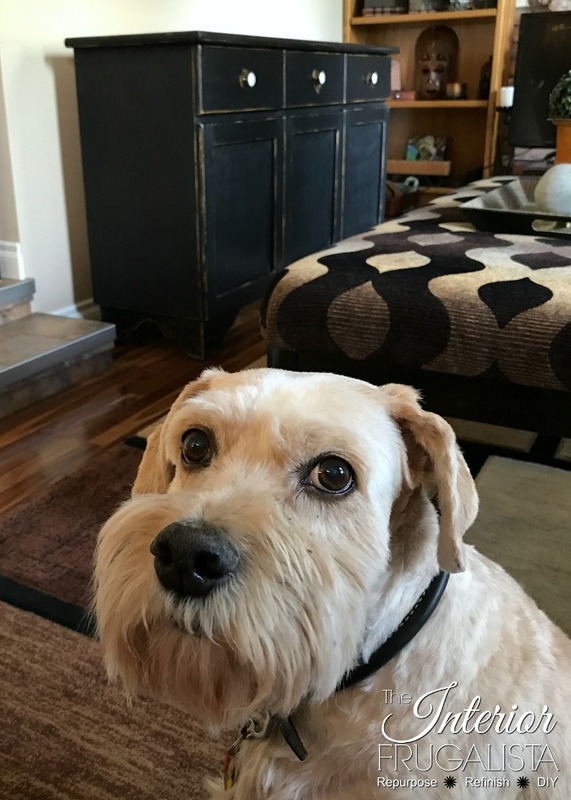 But I got it done, my sister and brother-in-law were happy with their media cabinet makeover and it was Marco approved. 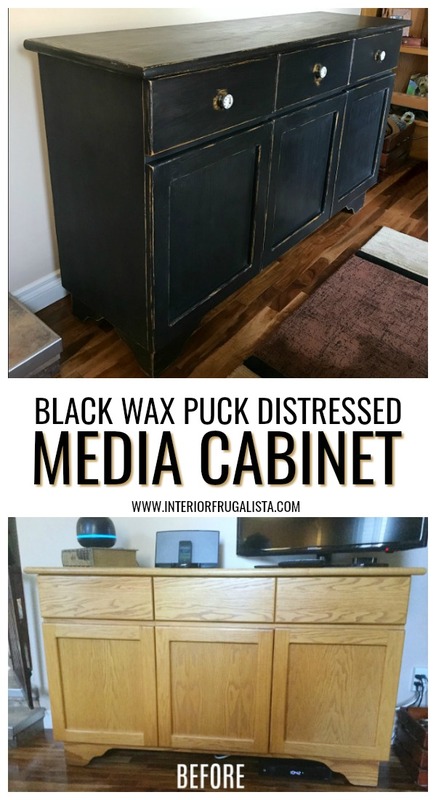 I hope you found my how to distress painted furniture with a wax puck tutorial helpful. Have I inspired you to give it a try? 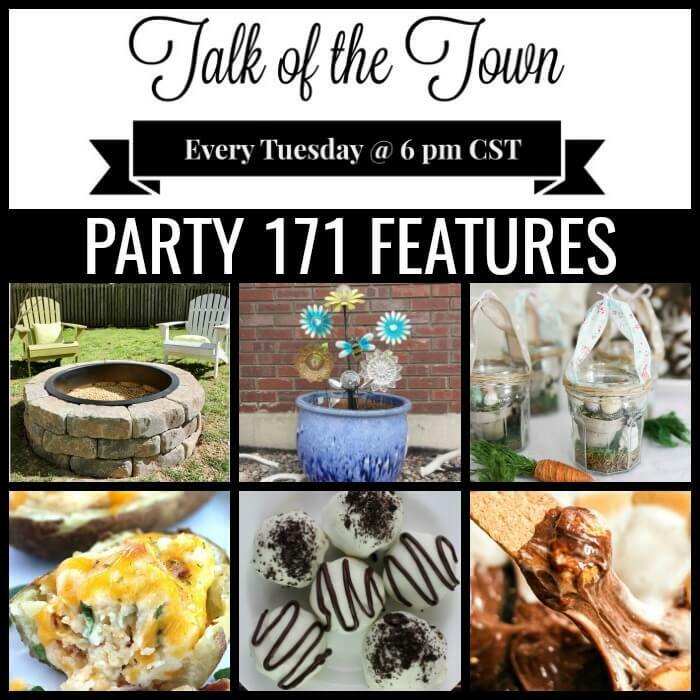 If you do and have any questions, don't hesitate to ask them either in the comment section below or press the contact me button at the top of the blog. Press here for more helpful tutorials.